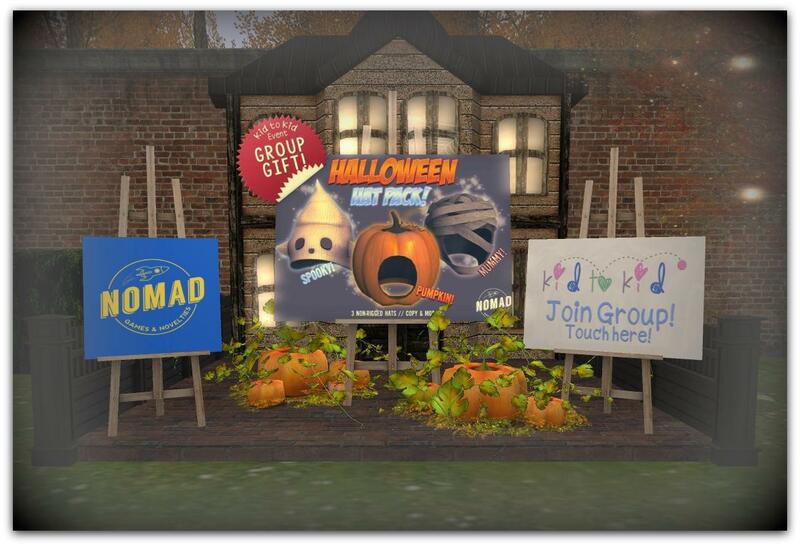 Spruce up your SL grounds with this gift from Little Branch @ the Shiny Shabby event – totally freeee, weee! TP to get it here. Free gift: Rare Plush Ghost!! Find Angry Plushy Ghosty in the notices. 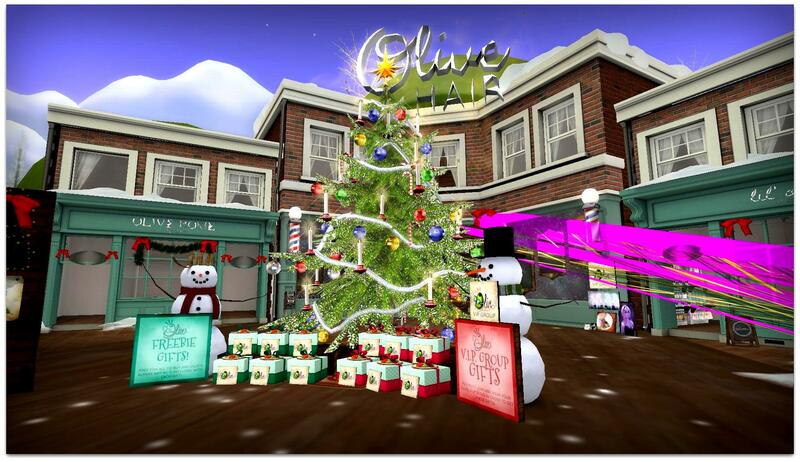 Olive is back – on a newly redesigned sim with 12 days of gifts, late but still fab, for him and her!! Join the group for 250L to get 6 of the 12 gifts…… OR don’t and still claim half the 0L gifts… Thank you to Olive for the love!! !